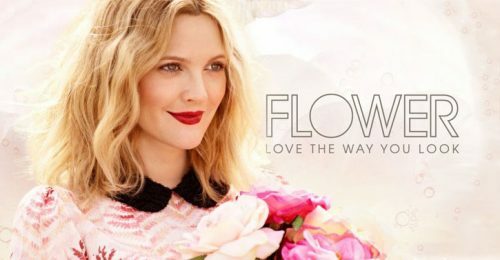 Founded by Drew Barrymore – a self-proclaimed beauty fanatic entrepreneur, Flower Beauty is a beauty brand built on her philosophy of bringing empowerment and optimism to women everywhere – and they deserve the best quality, most effective products at an affordable price point! Most products are priced under USD $15, but they look luxurious with prestige formulas and charming packaging. Also, all Flower Beauty products are cruelty-free! 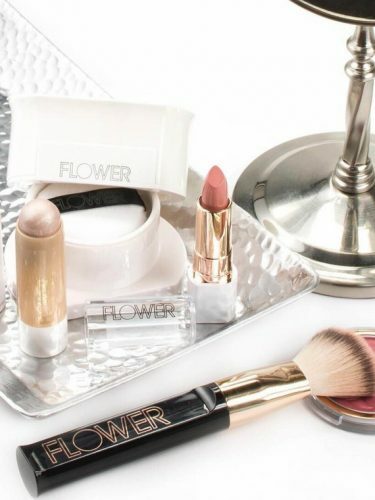 Flower Beauty doesn’t ship to Singapore, but you can sign up with us to take advantage of the free US shipping for orders over USD $30 and have your items shipped to our US warehouse!